I shot this event for the I.A.U. in Keswick in September 2009. 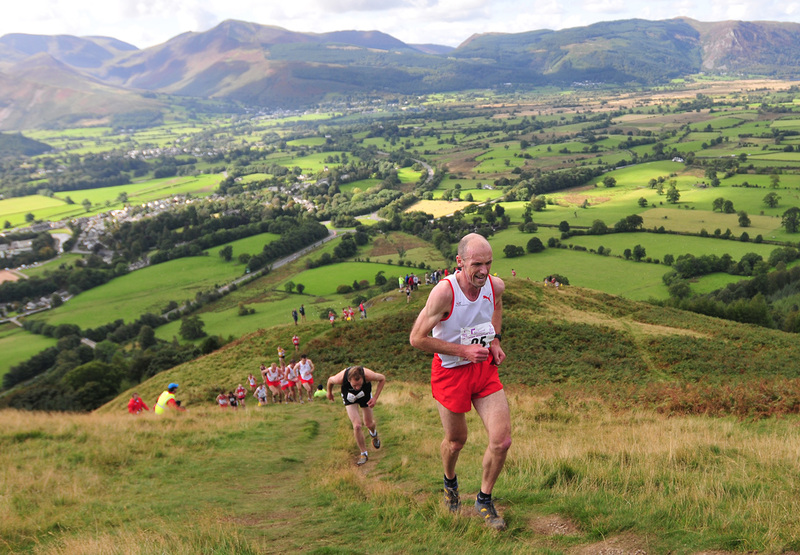 This is John Brown of England leading the field chasing Wilson Chemweno in the Mens' Fell Race.